Scroll down to see some of the images from this show. 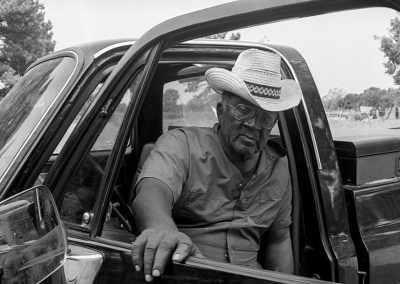 This exhibit of photographs by Richard Orton results from a 25 year project to document life in the African-American community of County Line in deep East Texas. The exhibit was organized by Stephen F. Austin State University. 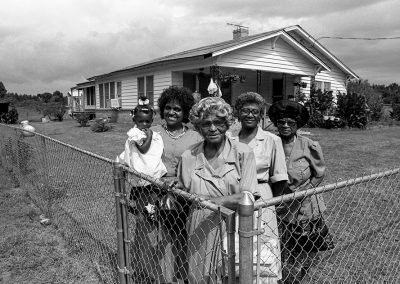 Members of the Upshaw family and photographer Richard Orton were in attendance for the opening weekend of The Upshaws of County Line: An American Family. 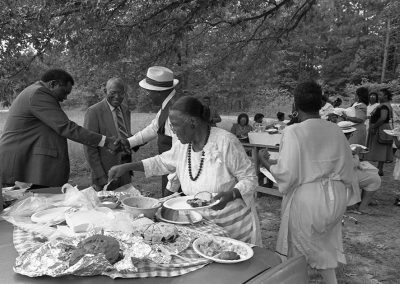 Saturday, January 19, 10:00 AM Gallery talk at the Museum of the Big Bend with Mr. Richard Orton, Ms. Elia Ali, Ms. Beatrice Upshaw and Dr. Savannah Wiliamson of SRSU. 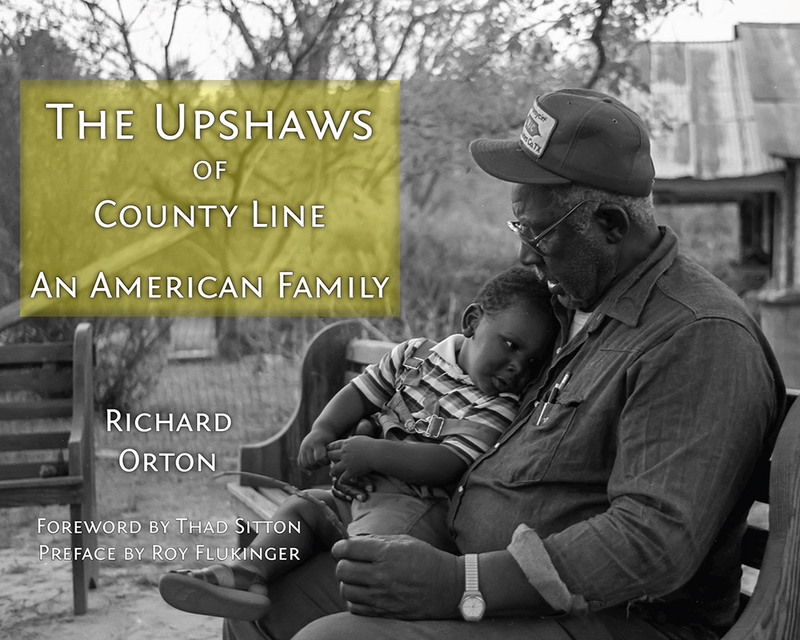 In addition, Mr. Orton’s book, The Upshaws of County Line: An American Family, was available for signing and purchase. 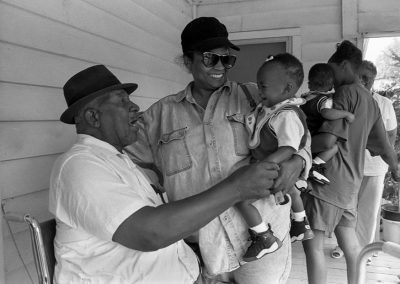 Monel and Leota Upshaw were the folks that made Richard Orton welcome in County Line back in 1988. 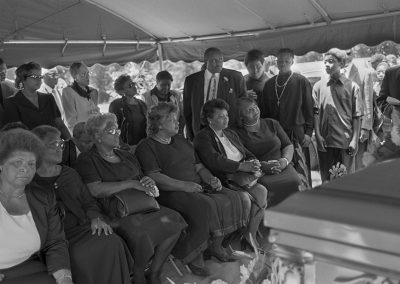 Beatrice Upshaw is the 12th of the 13 children born to Monel and Leota. 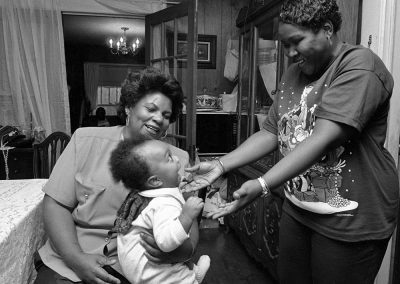 Elia Ali, 26, is the youngest granddaughter of Monel and Leota Upshaw. Richard Orton was born in Nacogdoches and raised in Midland. 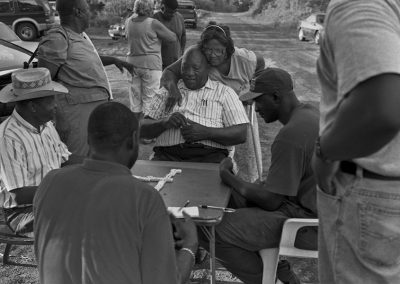 He became mesmerized by photography after seeing an image materializing in a development tray. 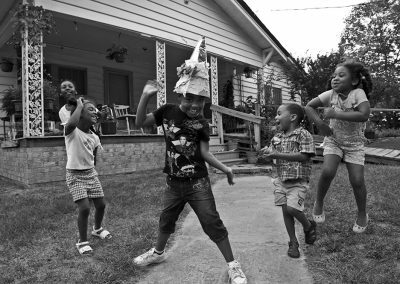 After two years in the Peace Corps, he settled in Austin, Texas, where he worked with nonprofits before becoming a photographer for the Texas House of Representatives. He moved back to Nacogdoches in 2007.